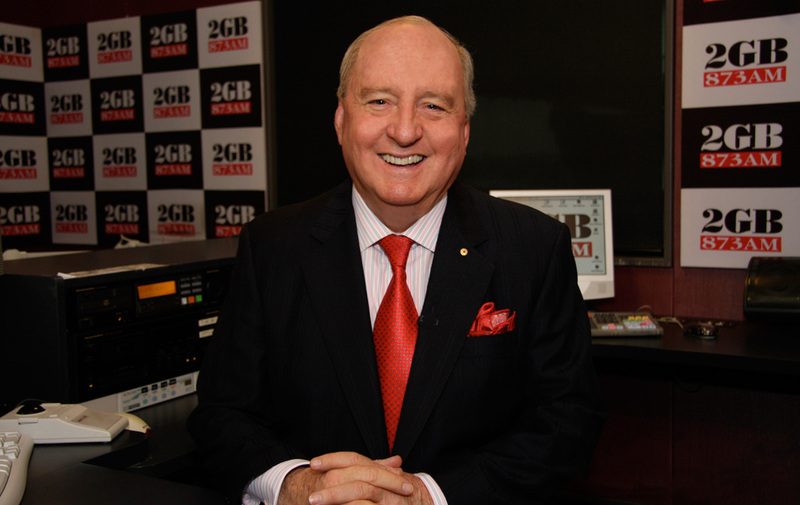 Radio commentator Alan Jones will be off air for several weeks as he undergoes back surgery. Mr Jones will be undergoing a spine transplant and surprisingly will be receiving his new spine from NSW Premier Mike Baird. The news came as a shock to most people, as they assumed Premier Baird did not have a spine. When reached for comment, NSW Premier Mike Baird said: “As Premier I am here for all citizens especially the important ones like Mr Jones, so when he said I need a spine I said here take mine, it’s never been used.